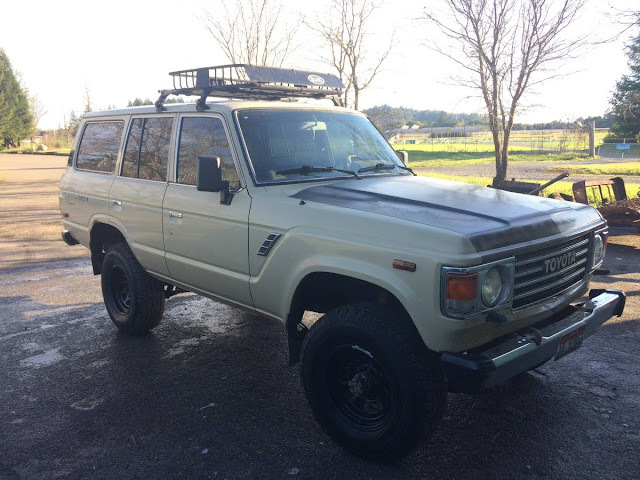 Production of the FJ60 generation Land Cruiser started in 1980 when it replaced the FJ50 version that had been in production since 1967. It was a similarly off-road capable vehicle as its predecessor, but added much appreciated creature comforts like air conditioning and upgraded interior quality, and they are insanely rugged monsters if you have a little mechnical know-how. Find this 1986 Toyota Land Cruiser FJ60 offered for $4500 in Windsor, CA via craigslist. Tip from FuelTruck. 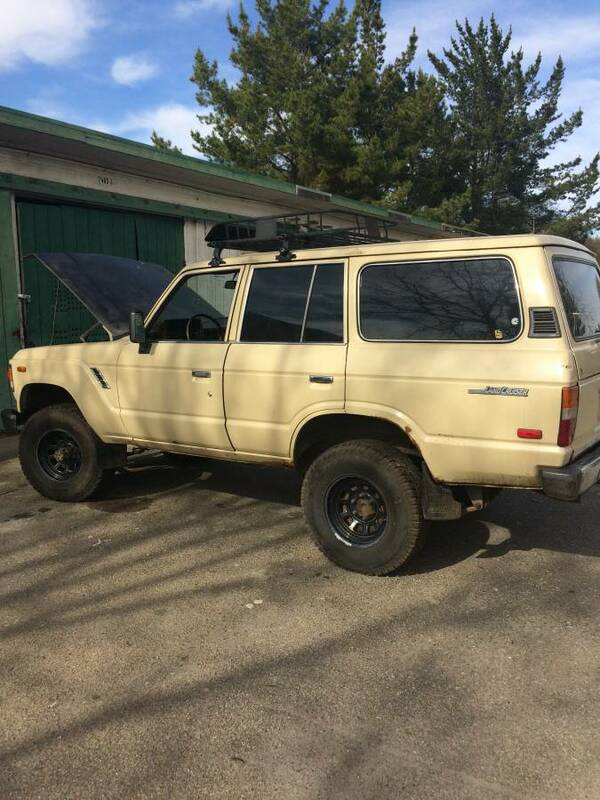 1986 Landcruiser, great start for a project. Has all the original running gear. Runs & drives but would need original carb & exhaust to pass smog...currently has headers & Weber carb. Has some rust but not too bad. These had round headlights in 1986?